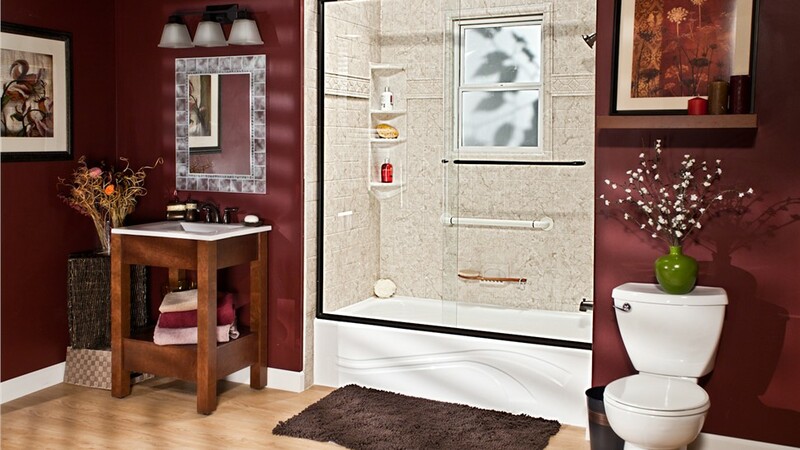 Stop using a shower you don't love; in as little as two days, we'll convert it to a stunning new tub! Are you getting tired of dragging yourself into a shower that’s stuck in the past? 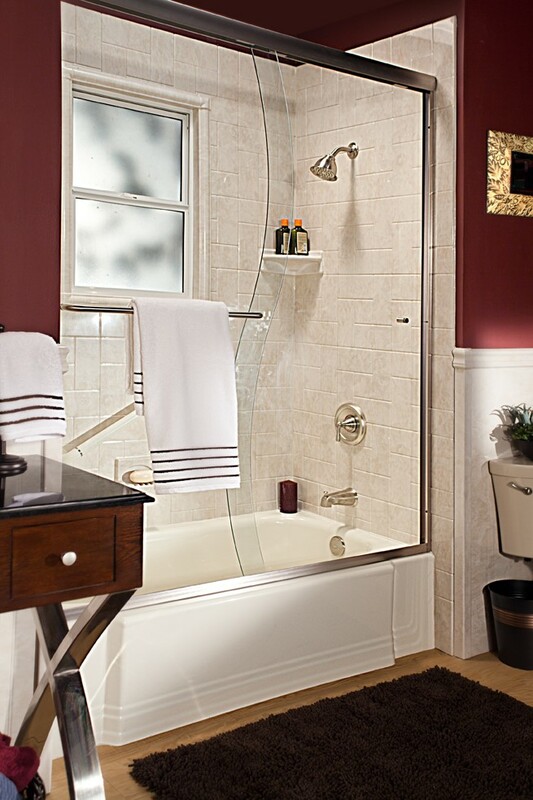 Looking for a way to eliminate the tiresome scrubbing and scouring of those grimy shower walls? Then you’ve come to the right place! 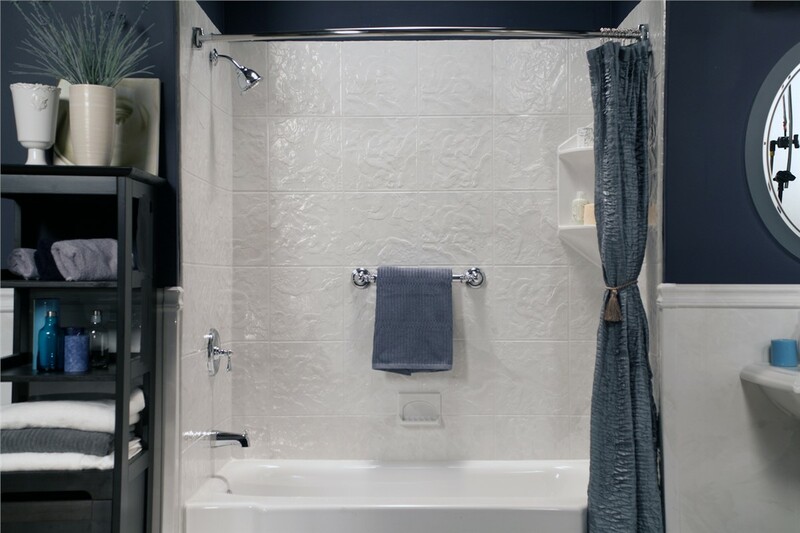 With a bath conversion from Selig Custom Construction, you’ll not only save time and money on your bathroom remodel—you’ll also be able to enjoy a comfortable, custom-designed bathtub in as little as one to two days. For Northern California shower-to-tub conversion services, you simply can’t beat the speed, affordability, and expertise of Selig Custom! 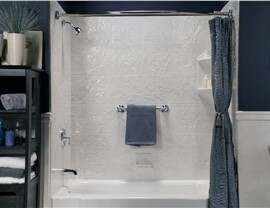 Why Trust Us for Your Northern California Shower-to-Tub Conversion? 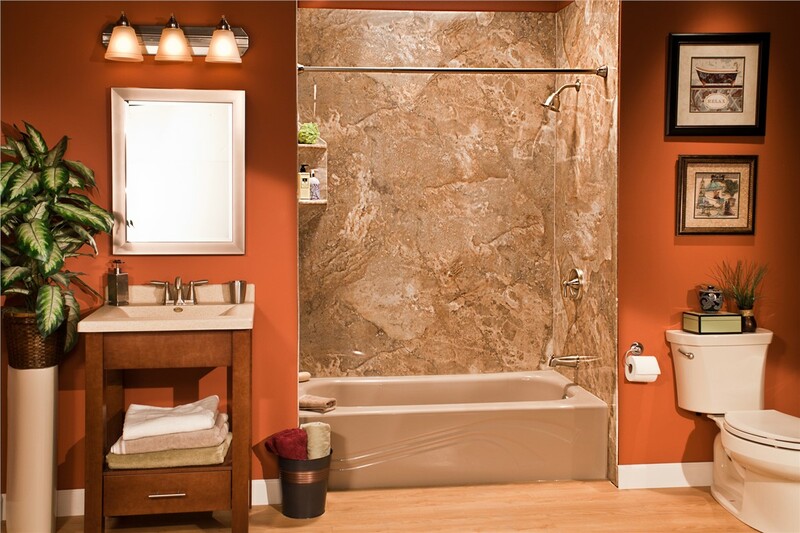 From shower-to-tub conversions to handicap-accessible bathtubs, we’re a family-owned and operated company you can rely on! 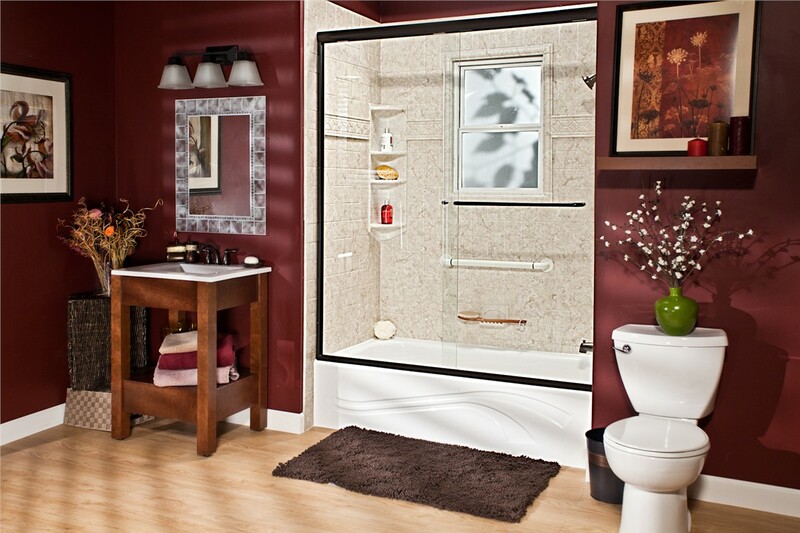 Are you ready to see how cost-effective our shower-to-tub conversions can be? 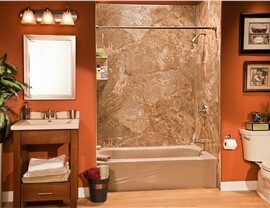 Then call Selig Custom today to speak with a Northern California bathroom remodeling professional! You can also complete our online form now to request more information and a free, no-pressure project quote.